The study of Humanities may not come as an integral subject to a nursing student. At the outset, it doesn’t cater at all to what nursing is all about. It is only one of those minor subjects that a nursing student has to go through before graduation. But delving deeper into it, a nursing student may soon find out that the inclusion of Humanities in the curriculum has its own function. Humanities is the study of human culture. It covers a whole range of topics from history, communication, law, and even anthropology. It has found its way into the nursing field so that nurses will be able to understand why certain people react to certain situations. That is that inherent use of Humanities in a nursing course. When a nurse could surmise how his patient viewed his illness or how he accepted his own diagnosis, that nurse has his study of human culture functioning within the confines of nursing. It might be just a prerequisite to a nursing degree, but because of its all-encompassing nature, the subject will enable aspiring nurses to get by the conventions of nursing, especially when faced with important decisions. 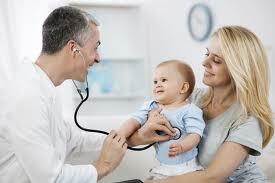 As in the case of a patient’s history, which include his medical condition in the past. If a nurse could see some patterns in the past in relation to his present illness, then that nurse has done his job quite well. So, the study of Humanities has its own reason for being in the nursing curriculum. It has found its calling in there by helping neophyte nurses, especially when they are faced with medical issues, and laying the predicate for a much more comprehensive diagnosis. Humanities are no longer an ornament in a particular course, it is also helping nurses to become well-rounded medical specialists. Why is studying the Humanities important? Many have asked that question because to be honest many have also argued that studying the liberal arts or the humanities in general is a complete waste of time. Others would even argue that the Humanities are the unwise path for college students to take because non-technical degrees tend to have unemployment rates compared to those who are studying to be engineers, accountants, or business people. The humanities provide students with the ability and vital ingredients necessary to think critically and holistically about an overabundance of issues, including business, science and technology for that matter. And, in an article by Scott Samuelson of the Wall Street Journal, businesses and employers were aggressively seeking to employ graduates who possessed “a demonstrated capacity to think critically, communicate clearly and solve complex problems.” Therefore, discrediting the argument of some about the irrelevance of the humanities and how students who study it will not earn as much as those who study other hard sciences. The humanities are the cornerstone of any and complete well-rounded education because it provides a good, solid foundation in critical thinking skills. The importance of the humanities should not be dismissed. Humanities is the study of human culture. 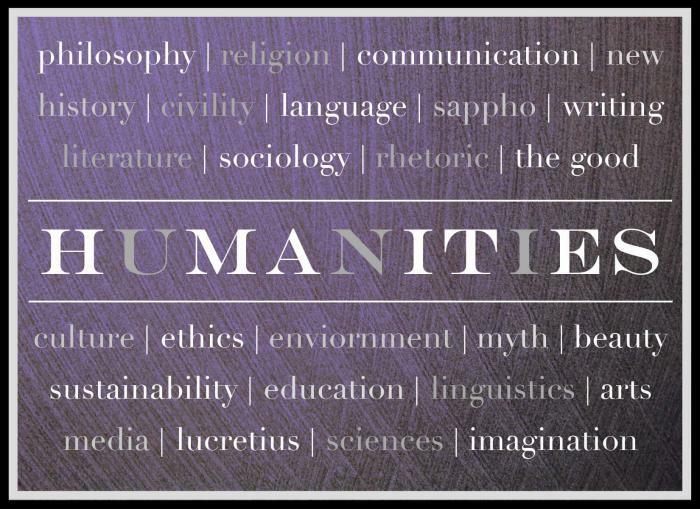 The humanities include human language (ancient or modern), history, literature, law, religion, philosophy and music. Scholars in humanities are commonly called humanists. 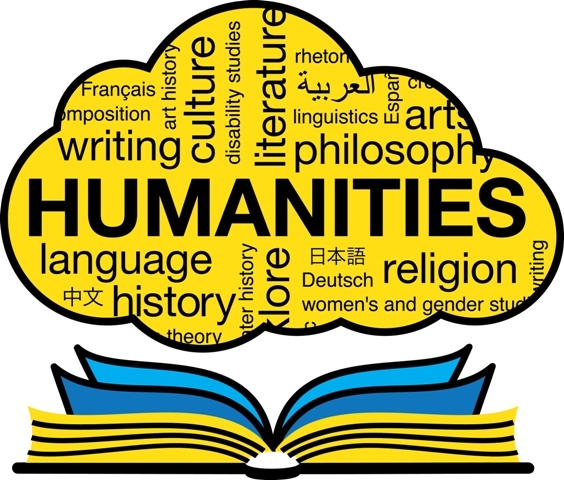 A lot of schools and universities offer humanities classes consisting of English literature, arts, and global studies. Nursing education can be counted as one. Thus, nursing students ask how important is humanities to their chosen profession. Nursing is often defined as both an art and science, but humanities have been hesitatingly been studied in the nursing curricula. However, outbreaks of interest in what is called the “nursing humanities” have become obvious. For instance, literary works are rich sources of not only of information, but illumination as well. The study of art, included in the humanities, can make an important contribution to a nurses’ various ways of knowing what is factual. There are also other complementary ways of knowing like ethical and aesthetical, both included in humanities. 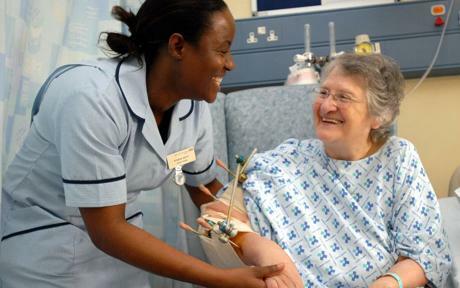 Arts and literature give a meaningful learning experience for nursing students. With their nature, students are encouraged to make discussions made up of different interpretations. This kind of interaction allows participants to learn in ways that call forth new ways of thinking. There are numerous works of literature and arts that provide rich food for the spirit. Also, it gives insight into the nurse-patient relationship and into an individual’s condition. Good literature enhances language concepts, words, and vision of human existence. To have a pool of vocabulary is needed to support a patient care. Today, we are suffering from a scarcity in vocabulary which cannot support appropriate discussions of the moral problems and crises that confront humans. This confronts the relevance of the humanities to nursing. The concepts included in the said study can reflect upon nursing practitioners and education.